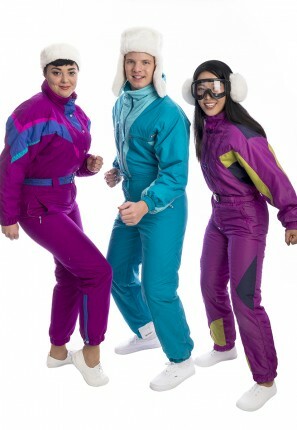 Slide the slopes in style in this 80s Retro Ski Group Costume. 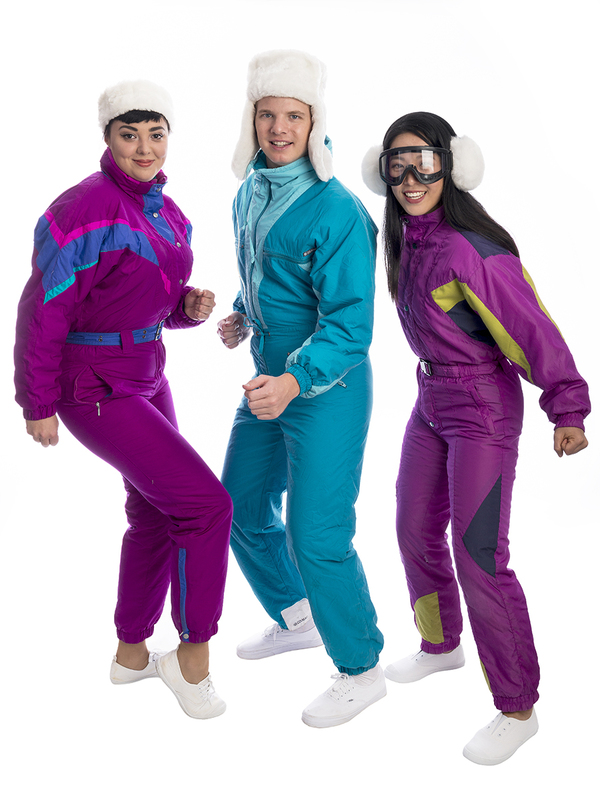 Dress your whole squad in these throwback fluoro costumes for a 1980s sport party! Costumes are available together or separately. Price is per costume.